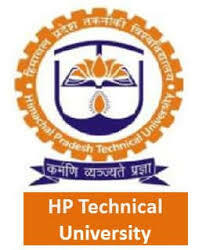 Himachal Pradesh Technical University (HPTU) conducting Himachal Pradesh Combined Entrance Test (HPCET 2019), a state level examination in 16 centres accross Himachal Pradesh. Out of those 16, one centre is located in Jammu and one is located in Chandigarh. Other 14 centres are located in Himachal Pradesh. The candidates need to carry the HPCET 2019 Admit Card to the Exam Centre without fail. Otherwise candidate will not be entertained at exam centre. Where will the HPCET exam be conducted?